Tna main feature of this dryer is its air circulation system. 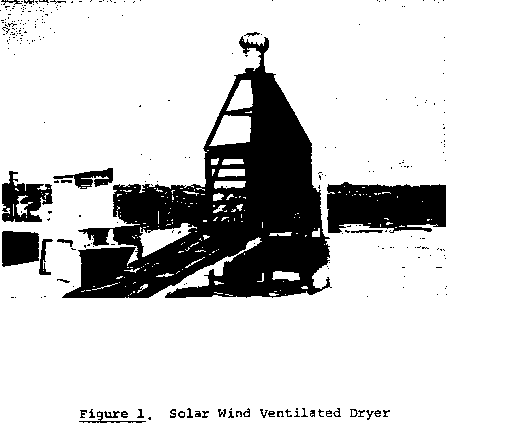 Air is drawn through the dryer by a wind powered rotary vane located on the top of a chimney. Temperature and air flow rate are controlled by a damper. The dryer can be described as a drying chamber throu^i which warm air, heated in a solar air heater collector, is drawn by means of a rotary wind ventilator. The solar air heater collector used consists of a blackened hardboard sheet, insulated at the bottom and covered by a plastic (or glass) sheet. The collector is mounted facing due south, and tilted at an optimum angle for the area and particular season. Air enters through the open bottom end of the collector. It passes up between the hardboard blackened bottom (absorber) and the cover. The effectiveness of the collector is increased by placing a perforated black mesh screen midway between the cover and the absorber: solar radiation which passes through the transparent cover is absorbed by both the mesh and hardboard. The mesh provides additional heat transfer surface area, and increased heat is supplied to the passing air. Collector efficiencies of over 75% have been achieved using this system. The warm air outlet of the collector is connected to the base of the drying chamber, which holds twelve trays placed in two adjacent six-tier stacks. Hot air circulates up through the drying produce, additional heating is obtained from solar radiation transmitted through transparent sheets which cover the east, south and west sides of the drying cabinet. The rear vertical and bottom horizontal panels of the dryer are of blackened hardboard, which is insulated to reduce heat losses. A rotary wind ventilator is placed on top of a stack above the drying chamber. An adequate length of this stack is required both to achieve a chimney effect and to catch more wind. 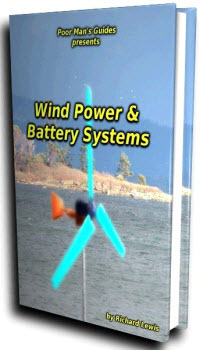 The rotary wind ventilator is a moving corrugated vane rotor. As it spins in the wind, it expells air from the ventilator stack. The rotor is mounted on a ball bearing suspension. The friction is low and momentum keeps the head spinning even in sporadic winds. Quantitative tests carried out using the ventilators indicate that the rotary ventilator keeps spinning between gusts yielding a high, constant exhaust in spite of intermittent winds. 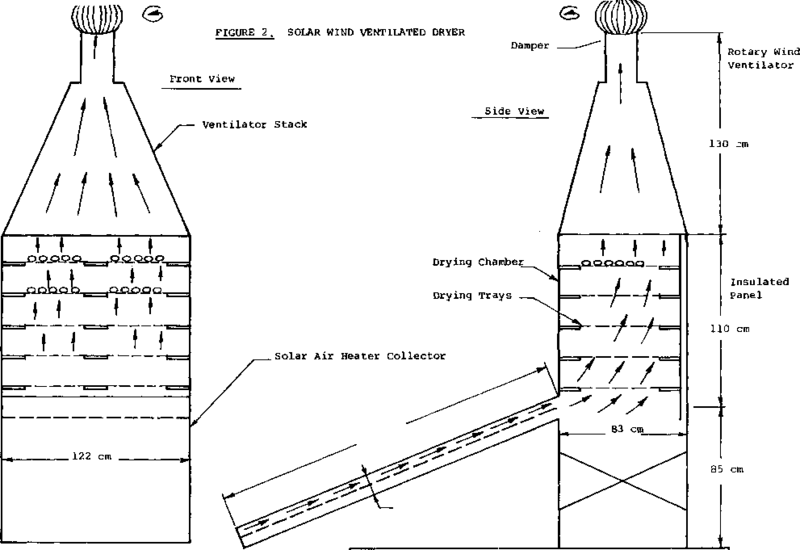 A stationary eductor placed on top of a chimney could be also used; however it must be understood that it would rely solely on natural convection during periods of no wind. This dryer was never optimized. The climate of Syria is generally characterized by dry, cloudless summers, and cool, partly rainy winters. There is a substantial variation in monthly mean temperature, falling quite clearly into a four season year. Nevertheless, the spring and fall periods seem to blend partly into the traditional desert summer climate - high daytime temperatures, low relative humidities, clear cloudless days with an absence of precipitation for nearly 6 months. In most of the country the percentage of sunshine during the period of May through October is over 85%. During the period of June through September, the percentage is generally above 95%. The unit successfully dried okra, cousa (Baladi variety), squash, jew's mellow eggplant, tomato paste and yam. As an example of the drying yields attained by the unit, drying times for okra and for cousa were reported to be respectively 20 and 58% shorter than with a sun drying treatment. In addition the final product quality obtained using this solar dryer was reported to be superior. 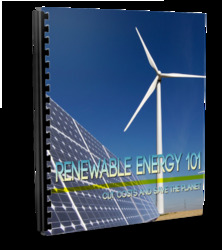 The efficiency of the solar air heater was reported to vary between 64% to 88% (ratio of useful heat absorbed into air stream over Energy transmitted through glazing). No detailed itemized costs are available but on a small scale, the dryer cost is approximately $17.00 U.S. (1963) per square meter of drying surfaces. For solar drying purposes, generally the greater the air flow within the drying chamber, the greater the yield will be. if the average wind speed is high, the use of a stationary eductor instead of a rotary ventilator will be just as practicable, in the .case where higher temperatures are desired for drying particular crops, dampers installed in the ventilator stack will permit control over the air flow rate and thus the dryer temperature . if the ventilator diameter is small, it seems better to use a stack of a larger cross section which reduces smoothly to the ventilator section. This will reduce air friction and insure an adequate air flow.